The Health Ministry’s medical marijuana reform, which was supposed to go into effect on April 1, has forced the country’s largest medical cannabis supplier to temporarily close as it relocates its farm, stranding at least 5,000 patients, and possibly as many as 9,000, without access to their medicine. Tikun Olam provides 15,500 people per month with medical cannabis, out of the approximately 38,000 who have prescriptions in Israel. Last month, it informed patients that due to the cannabis reform, which requires it to move to a new facility, it will be unable to provide cannabis in flower form (including loose flowers, pre-rolled joints, and pills filled with crushed flowers), although patients who use cannabis oil can continue to fill their prescriptions. 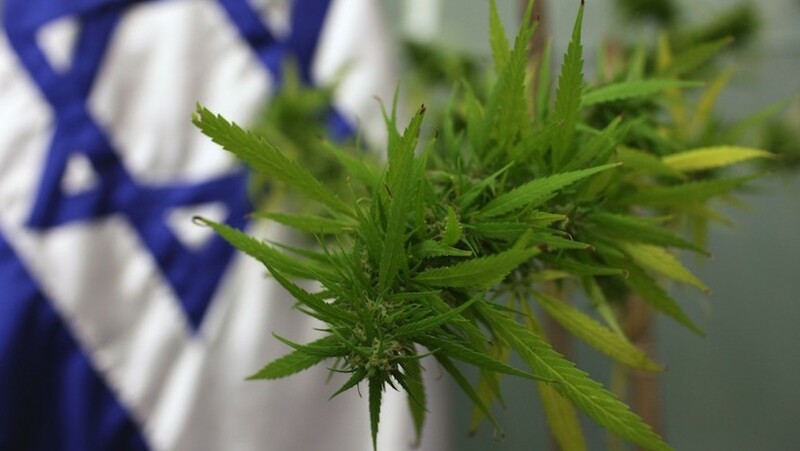 Tikun Olam and the Health Ministry each point accusatory fingers at the other, with Tikun Olam blaming the ministry’s stringent cannabis reform requirements, and the ministry, in turn, accusing Tikun Olam of not acting quickly enough to avoid a shortfall in product. Tikun Olam says it gave the Health Ministry advance notice of the issues involved in moving to a new facility, while the Health Ministry says it has worked through as many claims as possible to get patients changed to other medical marijuana companies, though the process takes time. A ministry spokesperson said he hopes that all patients will be able to obtain cannabis licenses from another supplier within seven to 10 days, though patients said that timeline seemed unlikely. 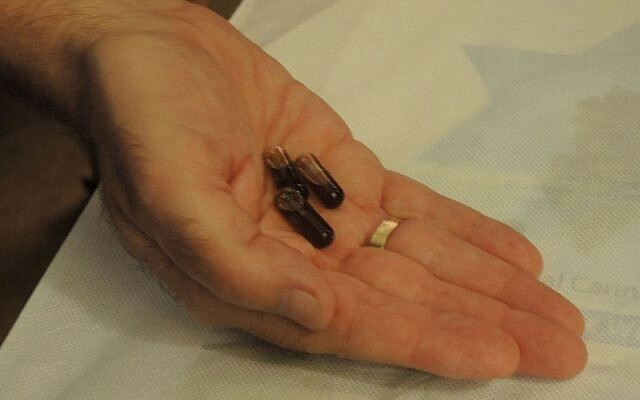 “We’re very sad that this has happened, and we’re doing everything in our power from all aspects to change it as fast as possible,” Weisberg said, while noting that Tikun Olam was simply trying to meet the Health Ministry’s requirements. “This problem shows why cannabis reform is so important, and must be carried out according to strict procedures and regulation of medical cannabis in pharmacies,” a spokesperson for the Health Ministry said. On Sunday, Bar-Or was part of a group of activists who petitioned the High Court of Justice to stop the cannabis reform, arguing that the it endangers patients by requiring them to take generic blends of marijuana strains that are not carefully calibrated to their specific medical needs. A three-judge panel will hear the case in the coming weeks. In the meantime, the Health Ministry has delayed implementation of the reform. The spokesperson declined to comment on the petition. The cannabis reform is expected to standardize rules and procedures to ensure that cannabis is produced, stored, transported, and distributed in ways that protect the quality of the medicine, according to the Health Ministry. Bar-On said that she and other activists support the idea of a cannabis reform, and that standardizing the cannabis supply chain for regulation and quality will be a positive thing for all patients. Currently, cannabis is approved in Israel to treat cancer, chronic neuropathic pain, post-traumatic stress disorder, colitis, Parkinson’s, epilepsy, HIV/AIDS, Crohn’s disease, multiple sclerosis, Tourette’s syndrome, and terminal illness. Soon, cannabis is expected to be approved for autism and fibromyalgia. The Health Ministry receives 300 applications per day for medical marijuana use, and there is a huge backlog for approvals. There are currently eight licensed marijuana-growing companies in Israel for local medical cannabis consumption. Tikun Olam is the largest. Israel is considered a leader in the medical marijuana field for the consistency of the product. Because cannabis is a plant, it is difficult to ensure that each harvest has the same ratios of active ingredients. Often, patients find that one strain of the cannabis plant is much more effective than others for handling their specific medical needs. Each of the eight companies grows different strains, so it is difficult for a patient to switch to another company if there is a disruption in their supplier. Additionally, marijuana licenses are tied to each company. 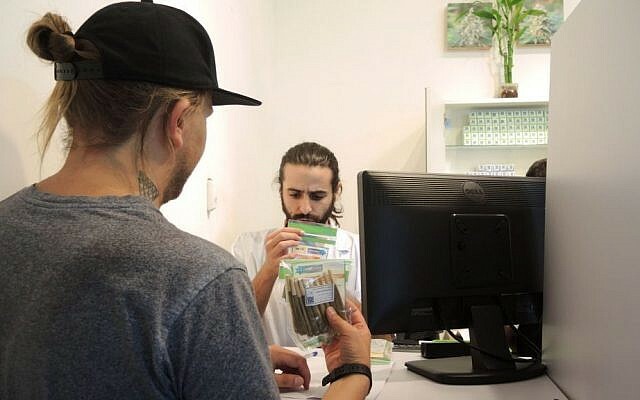 So when Tikun Olam notified their patients they could not provide cannabis for four months, the patients were required to apply for new cannabis licenses. Tikun Olam offers 18 medical cannabis strains with different levels of cannabidiol (CBD) and tetrahydrocannabinol (THC). THC is the primary psychoactive compound in marijuana that gives users a “high.” CBD is the more medicinal, healing part of the plant that does not produce the high feeling associated with marijuana. 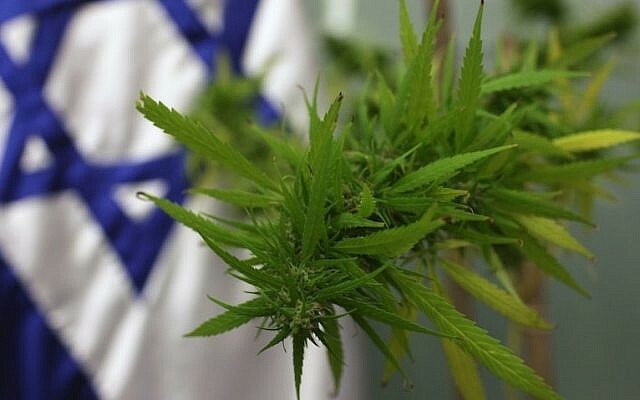 Separately, Israel this week partially decriminalized recreational marijuana use, substituting fines for opening criminal proceedings against first- to third-time offenders caught with “a personal amount” of marijuana. Medical marijuana patients have been struggling for a long time to get access to the medicine they need. In November, the Health Ministry issued a stop work order against Tikun Olam over what it claimed were substandard drying procedures, throwing 15,000 patients into a panic. Tikun Olam made the necessary changes and reopened within two weeks. In January, cancer patient Yehudah Haber sued the Health Ministry after it reduced his dosage for a malignant brain tumor by 60 percent, causing his epileptic seizures to return. Haber, 58, saw his cannabis prescription slashed from 200 grams to 90 grams per month against the advice of four of his doctors. Haber was a Shayetet 13 naval commando who trained in the polluted water of the Kishon River, and, like many other members of his unit, was diagnosed with cancer linked to his service. Attorney Miriam Brainin represented Haber and the Medical Cannabis Association in their petition to the High Court. Many people involved in the cannabis industry are in Tel Aviv this week for the annual CannaTech conference, held this year on April 1-2.